The user-friendliest binding on the market. 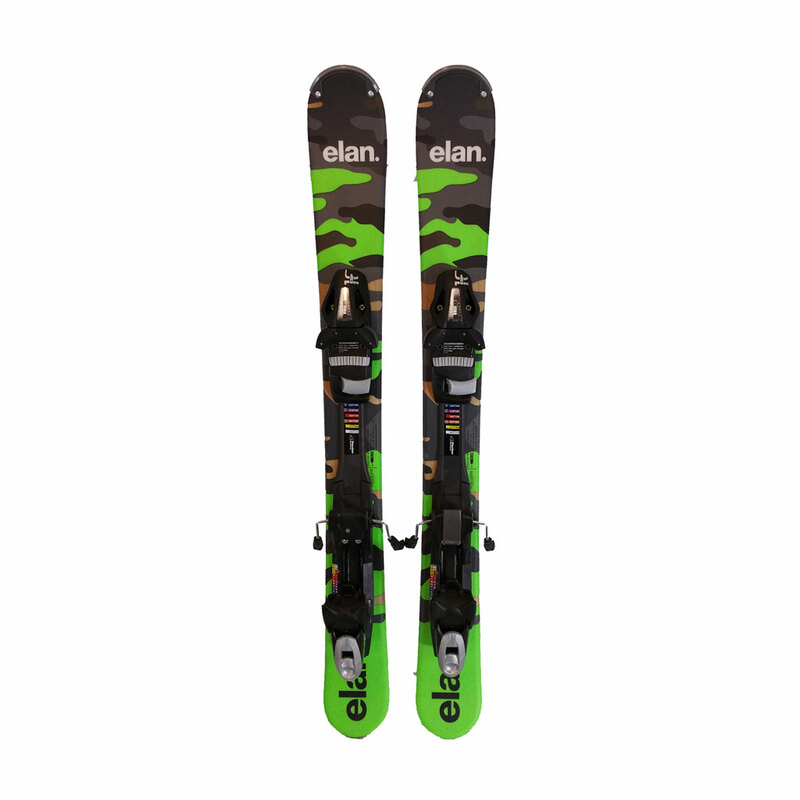 Perfect for cross-country skiing in prepared tracks. 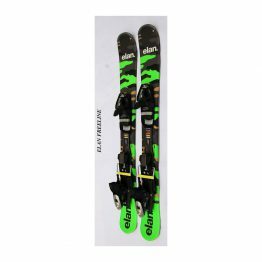 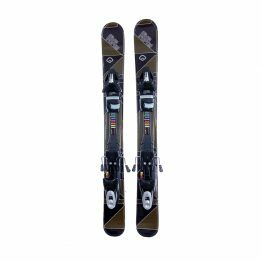 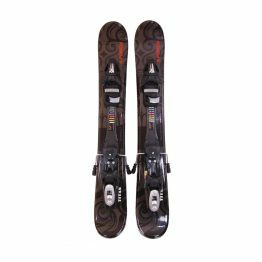 For max stability and ski control the width is 55 mm. 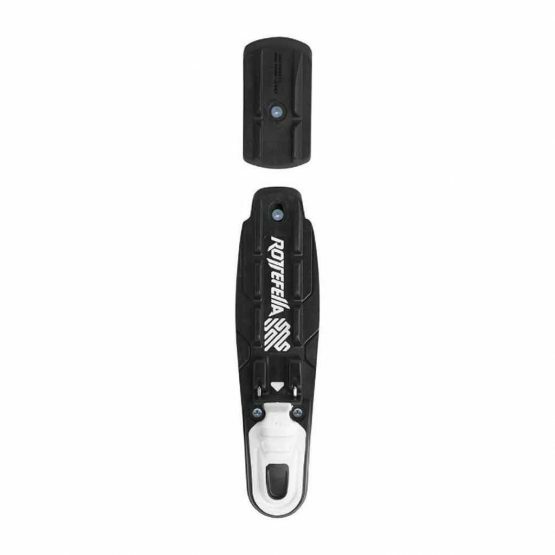 The binding design directs the boot to an easy and correct step-in attachment and audibly clicks as it is fastened. 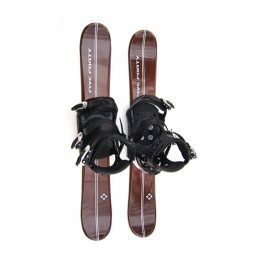 It is a convenient and comfortable way to get in and out of cross country bindings without bending and stretching.